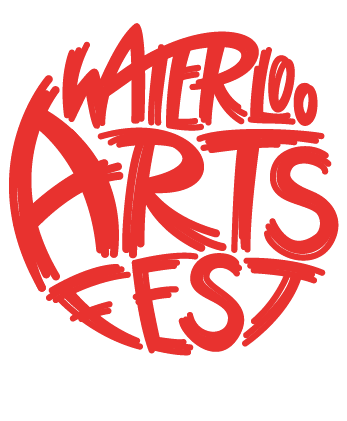 Details about the 2019 Waterloo Arts Fest will be posted this summer! New this year, Waterloo Arts is launching a festival artist-in-residence program! Selected artist will create a temporary installation for the festival and share their ideation and process with the public through social media posts leading up to the event. We have started with two artists this year and hope to increase the number of residencies every year. We could not be more thrilled to have Angela Oster and Susie Underwood as our inaugural residents. 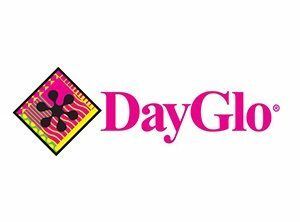 Join us on June 30 to see and interact with their installations and talk with the artists! Angela Oster draws delicate monsters and wide eyed weirdies that she shares at local art fairs and galleries; on instagram and her facebook page. After a life-changing Creative Workforce Fellowship from Cuyahoga County Arts & Culture in 2009, she found the confidence to do what she truly loved – draw cartoons. Angela haunts the shores of Lake Erie in beautiful Cleveland, Ohio with her husband, also an artist, and her daughter. Susie Underwood creates participatory installation and performance art when she’s not decorating her eclectic little house in West Park. In 2015, after 9 years in the Learning and Experience Department of the Columbus Museum of Art, Susie relocated to Cleveland. 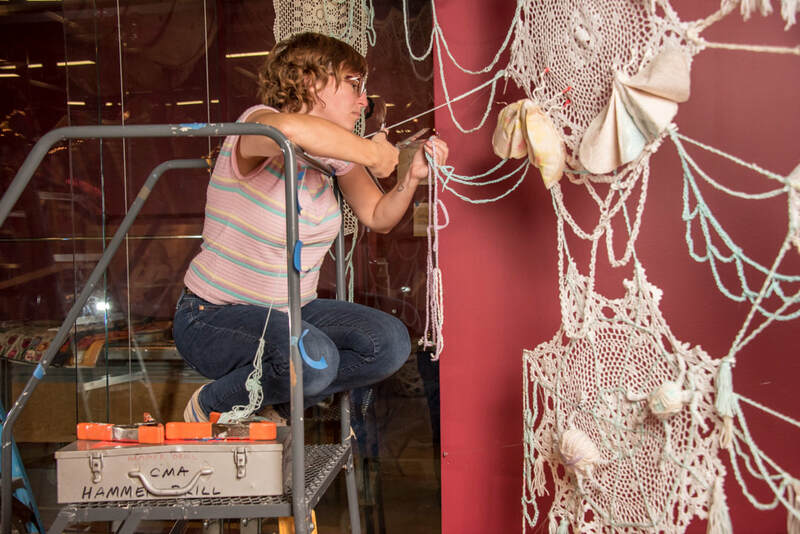 In that time, she has created a large-scale textile installation, painted a mural, designed theater props, performed at SPACES benefits, started an art collective called MIXED BAG, and taught mixed media studio classes all over town.